Finding Your Feet (film, 2017). A 2017 romantic comedy film with "PG-13" rating by Entertainment One/Roadside Attractions. Directed by Richard Loncraine. Official Trailer. Finding Your Feet is a 2017 romantic comedy film directed by Richard Loncraine. 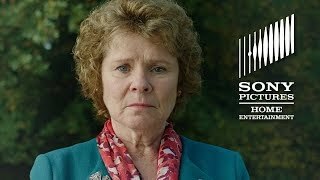 Finding Your Feet Trailer - On DVD & Digital 7/3!. 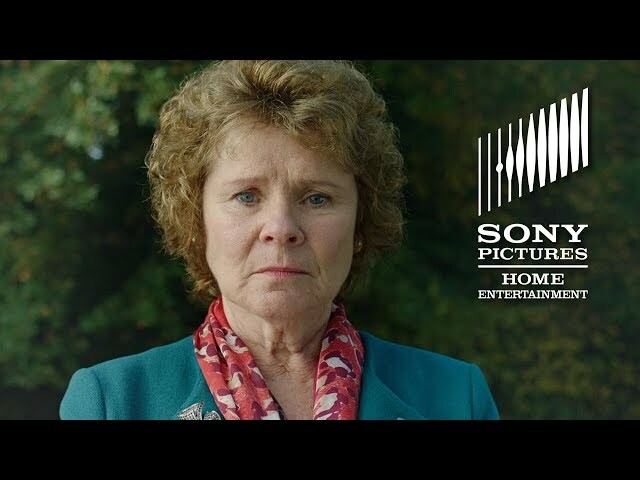 When 'Lady' Sandra Abbott (Imelda Staunton) discovers that her husband of thirty five years (John Sessions) is having an affair with her best friend (Josie Lawrence), she seeks refuge in London with her estranged, older sister Bif (Celia Imrie). Sandra is a fish out of water next to her outspoken, serial dating, free spirited sibling who lives on an inner-city council estate. But difference is just what Sandra needs and she reluctantly lets Bif drag her along to a community dance class where she meets her sister's friends, Charlie (Timothy Spall), Jackie (Joanna Lumley) and Ted (David Hayman). This colorful group of defiant and energetic third-agers start to show Sandra that retirement is a beginning, and that divorce could be her new lease of life and love. The film Finding Your Feet was scheduled to be released by Entertainment One and Roadside Attractions on November 2, 2017 (AFM), on February 23, 2018 (United Kingdom), on March 30, 2018 (United States) and on May 31, 2018 (Germany). The duration of the film is 111 minutes. With a budget of $7 million, the film grossed over $15.5 million. Finding Your Feet got high rating from critics. The audience also likes the film.